I read this article and found it very interesting, thought it might be something for you. 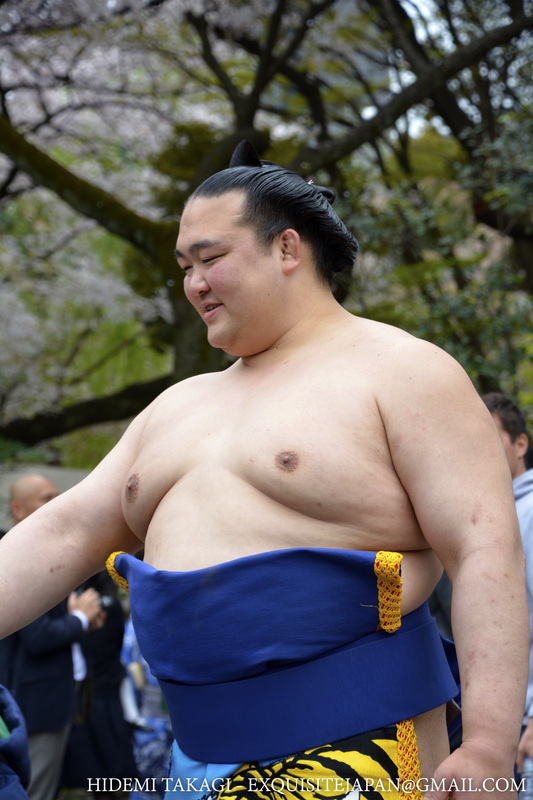 The article is called 15 Things To Do in Mitaka and is located at http://trip-n-travel.com/listicle/18285/. 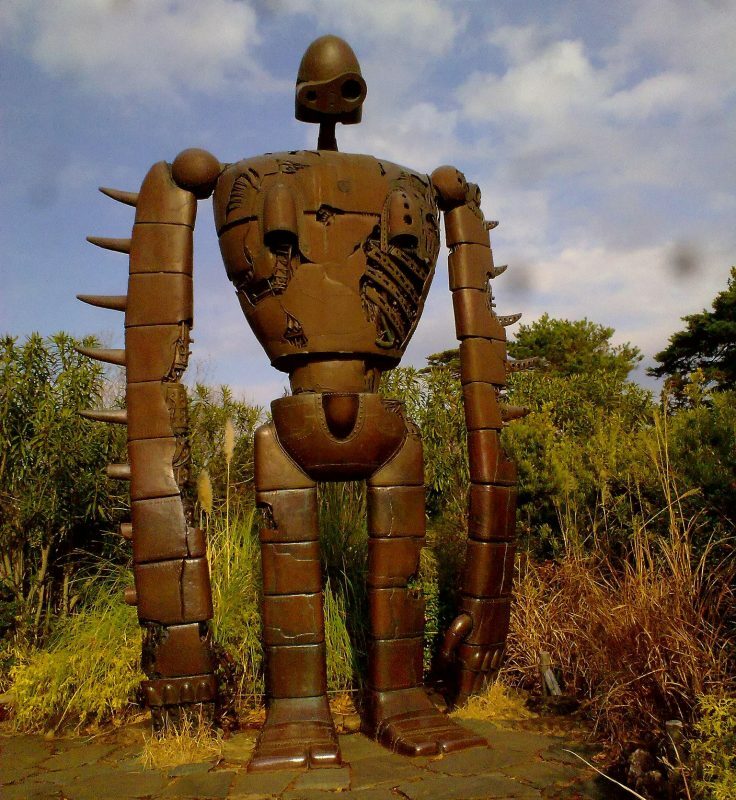 The Ghibli Museum in Mitaka is quite a popular museum, depicting the work of the Japanese animation Studio Ghibli. The museum is quite an amazing experience of innovation where you get to see all the popular Ghibli characters. You can spend many hours just walking through the museum. The museum staff also show a small movie which you shouldn’t miss. The only drawback of the museum is that they don’t allow taking pictures. Opening hour: 10:00 a.m. to 6:00 p.m.
Nogawa Park is a popular public park in Mitaka. The park is blessed with aesthetic beauty with an abundance of water and greenery. The land was previously a golf course of International Christian University. There is water for the kids to play in. Children can fly a kite there, use swings and cradles. You can also walk freely among the greenery. 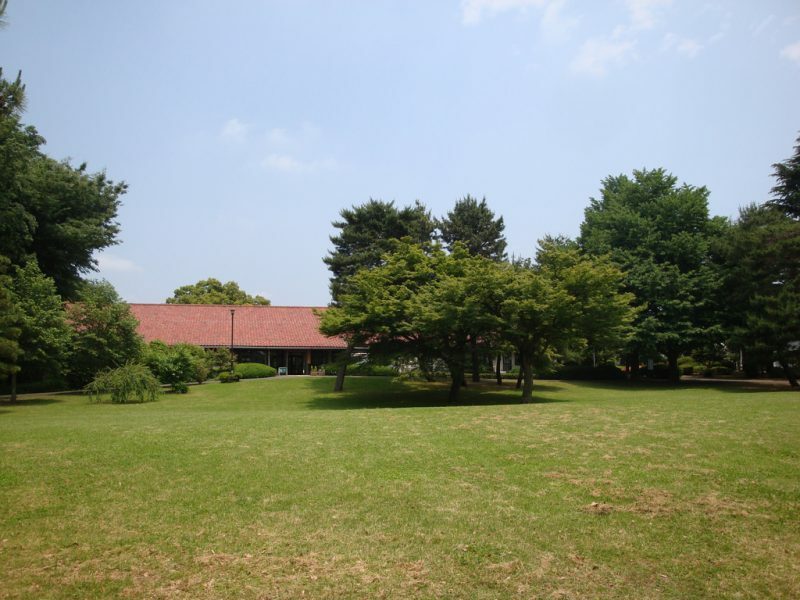 The park is a couple of kilometers from the Mitaka station, so you would have to use a bus. Opening hour: 9:30 a.m. to 4:30 p.m. The Mitaka Yamato Yuzo memorial museum is a Western-style home of the late Taisho era. The place is popular mainly because the famous author Yuzo Yamamoto lived here from 1936 to 1946. The place has now become a cultural asset and depicts Yamamoto’s life and work. Even if you are an outsider who doesn’t know Yamamoto, you will definitely appreciate the museum. There is a beautiful garden attached to it where you can freely stroll. Opening hour: 9:30 a.m. to 5:00 p.m. 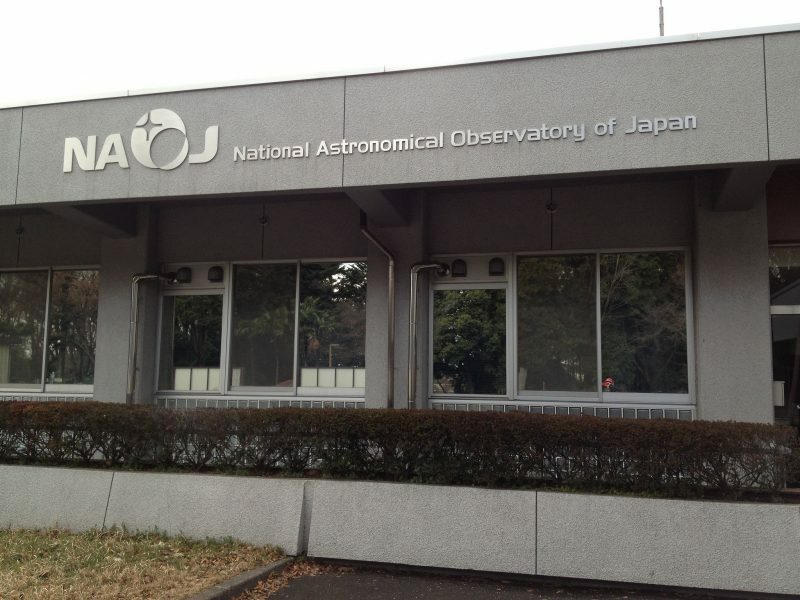 The National Astronomical Observatory of Japan is an astronomical research facility in Mitaka with many facilities. It was built back in 1988 with three existing research organizations. The observatory features a Sunspot telescope, Solar Flare Telescope, and a TAMA 300 gravitational wave detector. It is one of the world’s greatest observatories and you should visit it if you want to be amazed. Opening hour: 10:00 a.m. to 5:00 p.m. The Zenrinji temple, popularly known as Eikando, belongs to the Jodo sect of Japanese Buddhism. 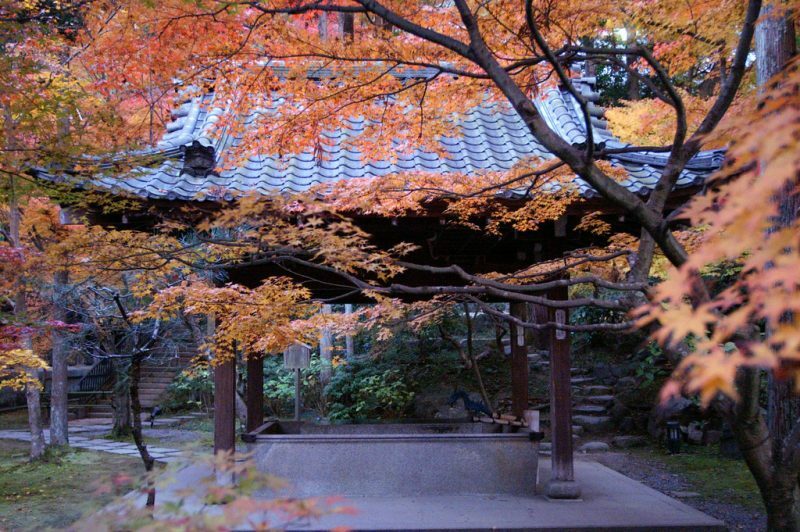 The temple is quite popular for its autumn colors and illuminations which take place in winter. The temple has a long history and the building proves it as it is quite big. The place will cost you 600 yen, which is reasonable. The temple is extremely quiet and a good place for meditation. Shinguruma is close to the National Astronomical Observatory of Japan and is present along the path to Nogawa. This water house is located in a village called Osawa, close to Mitaka. 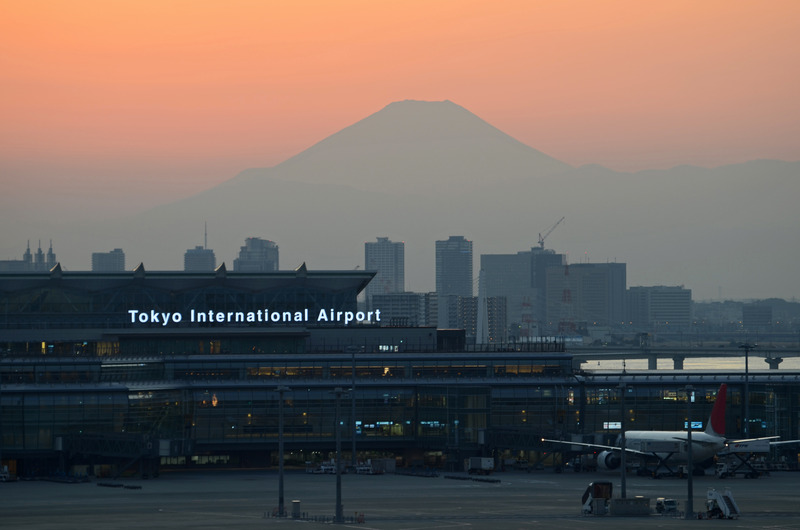 It has been called one of the greatest assets of Tokyo. There is a watermill stored in it. The admission is just 100 yen. The staff will take you through the tour of the place and explain the maintenance and inspection of the water wheel. Mitaka City Gallery of Art is another worth visiting site in Mitaka which was opened as a public institution in 1993. It is a modern gallery, present in front of Mitaka station. The exhibitions are held here three times a year with broad-ranging themes. As you walk through the exhibits, you will find some very good exhibits and some poor exhibits. The place is close to the Mitaka station, so you should visit it. You should visit the Ryugenji temple and feel the spirit of Isami Kondo was the commander of Shinsengumi, a popular Samurai force at the end of Edo period, in Ryugenji temple. Kondo’s statues are placed at the temple. Many locals come to the temple and become emotional when they see Kondo’s grave. Tourists also visit this place and appreciate the architect. You should also visit the temple. Opening hour: 9:o0 a.m. to 5:00 p.m. 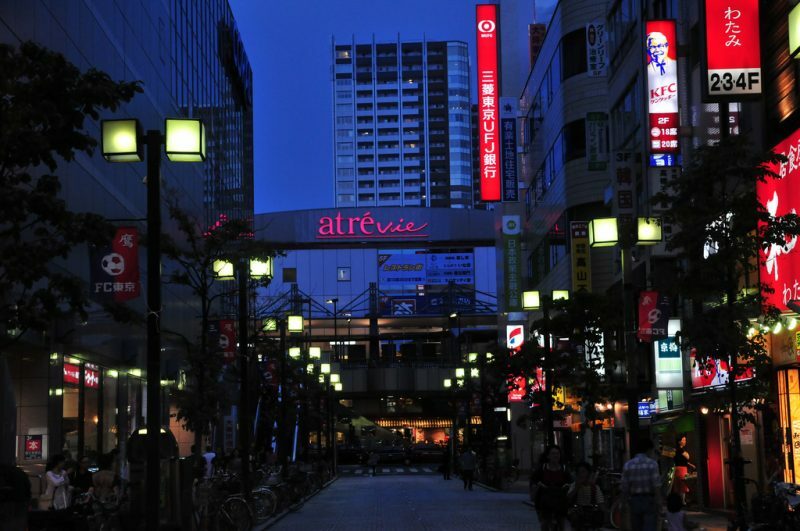 If you need to shop some food items or eat lunch, you should choose Atrevie Mitaka. The seating area is very comfortable there. You can order a variety of dishes from there from seafood pasta dish to a ham sandwich. Drinks can also be ordered for an extra 100 yens. The plus point of this shop is that it is present near the Mitaka station. However, it gets crowded here sometimes. Opening hour: 9:00 a.m. to 8:00 p.m.
Maruike park is located in the village of Maruike, close to Mitaka. The wide park covers an area of about 2 hectares. There is space for agriculture on the outskirts of the park and it has become the nucleus of Mitaka city. The summer wind blows here which creates a cool and pleasant atmosphere. Tadpoles and small fish are also present in the park. You can walk freely in the park and enjoy the natural trees and flowers in the park. Gutara restaurant is quite a popular restaurant in Mitaka because of its ramen because it produces some of the best ramen in the area. Their standard ramen consists of a generous portion of noodles, topped with ground sesame, green onions and pumpkin seeds and a small portion of hard boiled eggs. Free desserts are also offered for ladies who order ramen. The closest station is Musashi-sakai, which is a bit far but definitely worth a trip. Opening hour: 9:00 a.m. to 10:30 p.m. The Dazai Osamu Tomb has been made in honor of the greatest fiction writer of 20th century Japan, Osamu Dazai. 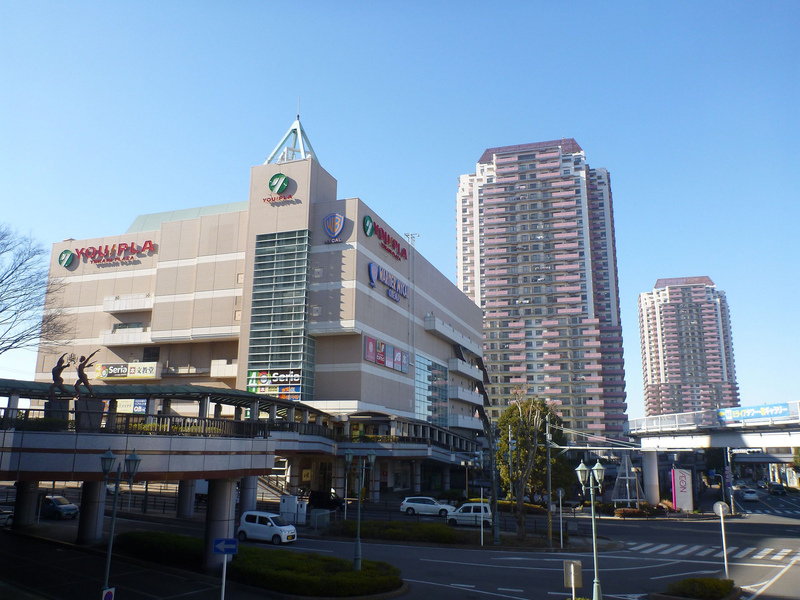 It is located at just a 20 minute-walk from the Mitaka station. Nothing, in particular, is described at the entrance of the tomb but there are guide plates, which make things easy for tourists. There are many people offering prayers and putting flowers on the tomb, showing their love for the prolific writer. The Kibiya restaurant is one of those restaurants which are suitable only for two people. The restaurant mainly serves cold tempura and buckwheat. The cold tempura is quite delicious and the buckwheat is above average. You can also get beef and beer on order. The beef is a bit expensive and costs about 2500 yen but still is quite delicious. This is a highly recommended restaurant for a light lunch. Opening hour: 11:30 a.m. to 9:00 p.m.
Well, through all the traveling, you would require a place to stay, then why not stay at the popular Mitaka plaza. As you enter the hotel, you would get the idea that it is being well-managed. Although the rooms and the hotel itself are small, it is quite clean. The hotel is well-located in Mitaka with an easy access to most parts of Tokyo. There is a beautiful park in the walking distance and great places to eat nearby. Opening hour: 9:30 a.m. to 8:00 p.m. 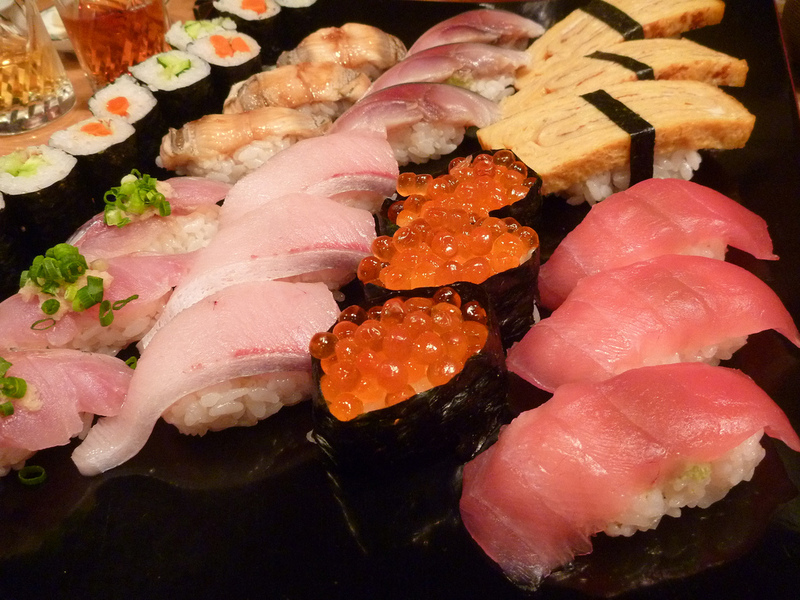 The Kobe restaurant, located in Mitaka, serves some very carefully crafted and tasty Japanese food. The Oden dish served at the restaurant is simply delicious. A television is always on at the restaurant where the main running commercial is about the wife cooking a delicious Oden recipe for the husband. The shop also has a rich collection of beer. So if you want to forget all your worries for the time being, eat at Kobe. Opening hour: 3:00 p.m. to 9:00 p.m.
Now you know the top things to do in Mitaka. The place has tons of anime studios, parks and restaurants. 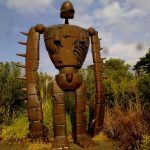 Staying in Mitaka will give you the effect like you are living in a fantasy world. You would feel as if you are dreaming. That’s how fascinating this place, so, you should plan your next trip to Mitaka.